The e card is a natural anti-microbial product which eradicates bacteria that enter and grow in a sanitary unit, while producing a pleasant fragrance in the surrounding washroom. The e card effectively protects operators and end users from any pathogenic bacteria and prevents any offensive odours developing at source. Why do we need the biosan e card? offensive and unpleasant odours, which lead to a poor perception of service levels by visitors and staff. the growth of potentially pathogenic microorganisms, putting both operators and clients at risk of infection. Many service companies use products which simply try to mask the malodour and offer no protection to their operators or clients. The biosan e card eradicates malodours at the source, and protects users against harmful bacteria and viruses like Hepatitis B, Hepatitis C, and HIV.  With its pleasant natural fragrance and anti-microbial properties, the e card protects users and staff from harmful bacteria by eradicating at source. Placed inside the sanitary bin, the natural anti-microbial vapours permeate the whole unit and continue to be effective even when the unit is full. Lasting for 4 weeks, the e card is made from sustainable materials, and will biodegrade when disposed of. Users are responsible for regulatory compliance in their area of jurisdiction. With biosan e card, bacteria are reduced to safe levels within three days. Simply place the e card inside an empty sanitary bin. Each time the liner is replaced or the waste is disposed of, a new e card should be placed inside. What quantities can I buy? 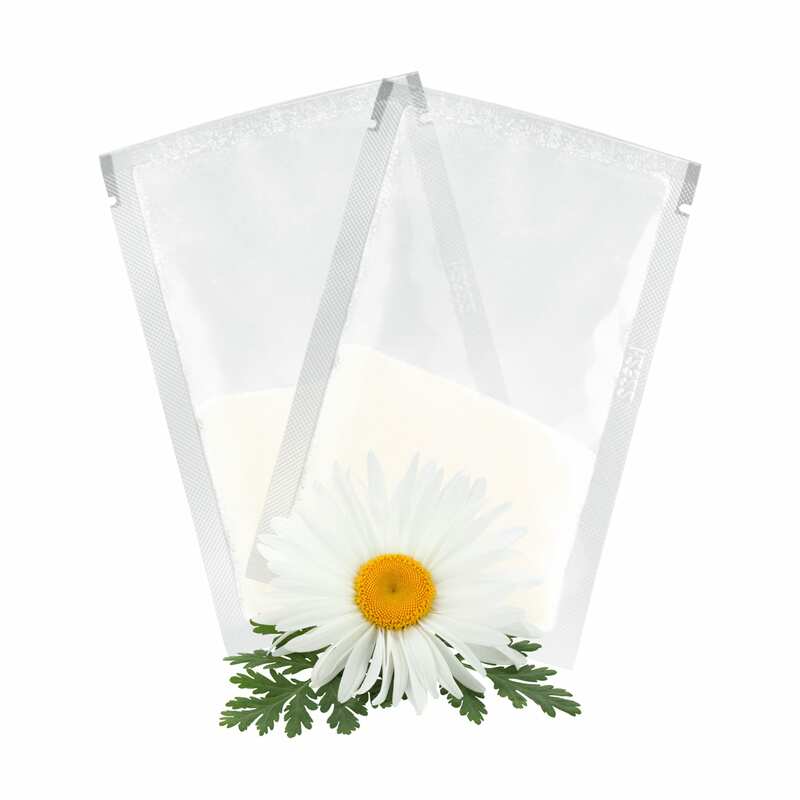 The e card Is supplied in cases of 1,000 containing 4 x 200 easy to open foil laminate packs. Efficacy - Product has been tested in actual sanitary bins, providing verification and validation for its efficacy. Duty of care – vapour phase anti-microbial technology provides complete sanitation of the unit to protect service personnel and washroom users against harmful bacteria. Reputation Management – Prevents bad odours at source and avoids incurring costs for early bin collection due to customer complaints. 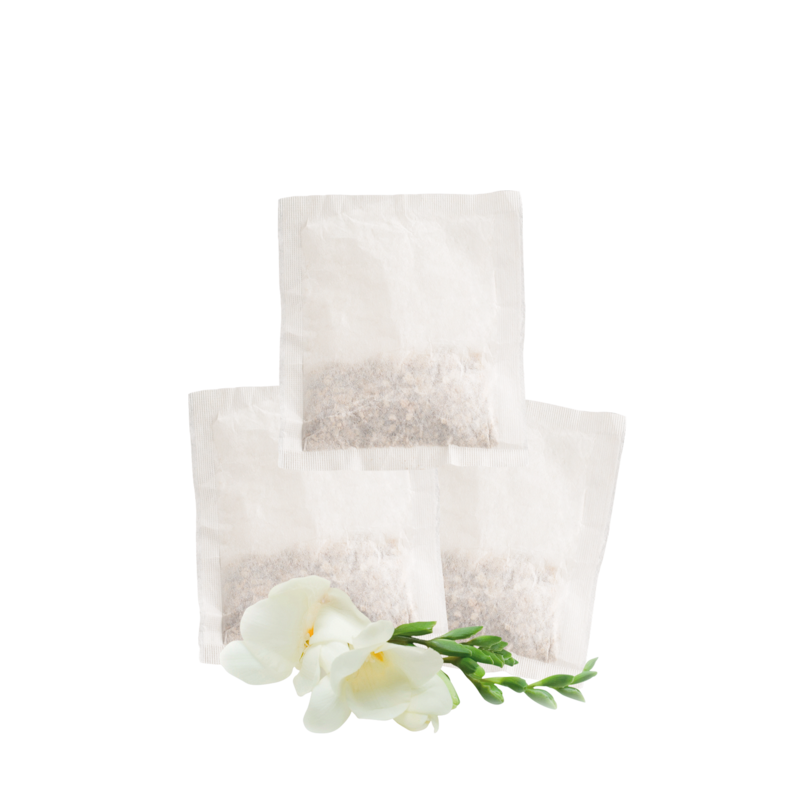 Environmentally responsible – Provides optimal performance with a minimal impact on the environment through the use of natural substances and biodegradable materials. Economical – Simple dosing system means no risk of cost overruns through product overdosing; 1 card per unit will last for a minimum of 4 weeks. Easy to use – No risk of mess or residue, minimal training and PPE requirement for service personnel. Product has been tested in actual sanitary bins, providing verification and validation for its efficacy. P-max is a sachet that is emptied inside a sanitary bin, with germicidal effects that last for 4 weeks. The particles eradicate microorganisms and neutralise malodour at source.